Hey there! 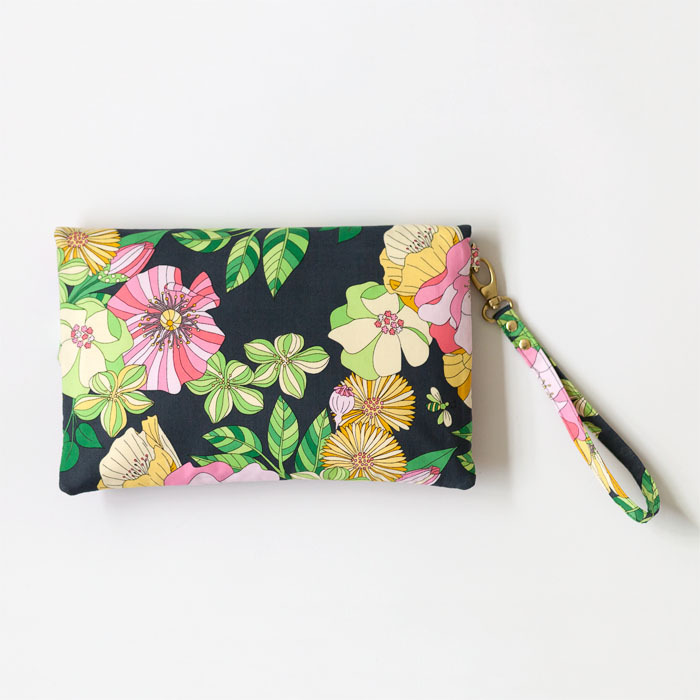 I'm here today to share this oh so pretty fold over clutch I sewed up using fabric from Tamara Kate's newest line for Michael Miller Fabrics, Joy. 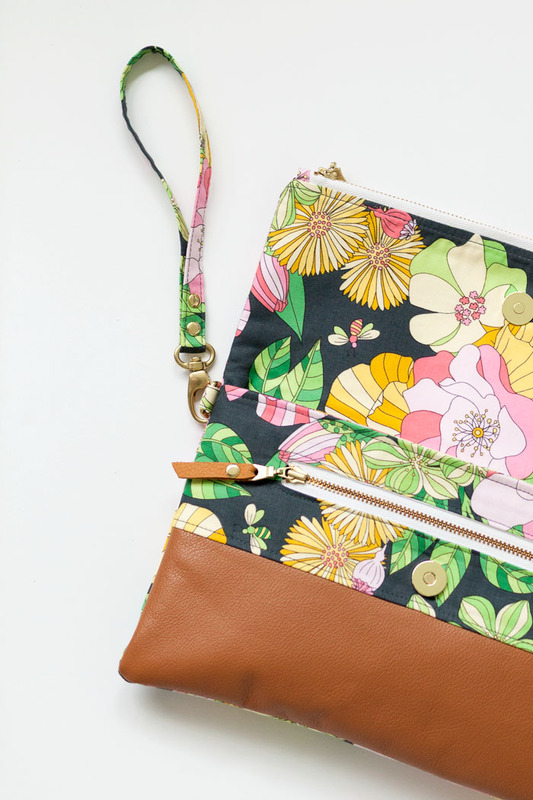 I adore bold floral prints so obviously I had to choose this particular print called Grandiflora Garden. 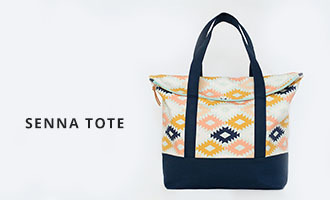 I think this print would work well for just about any project but I'm really loving it on this bag. 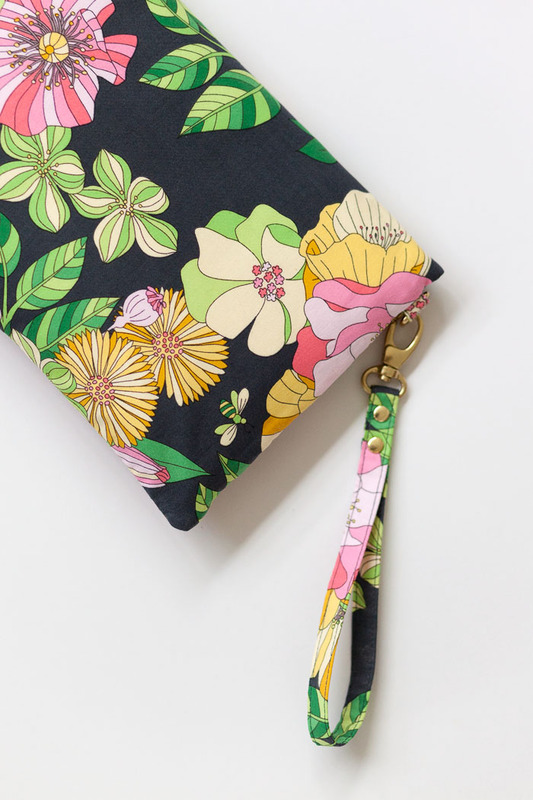 It's also super soft so if that's something you look for when shopping for fabrics, this fabric is for you! 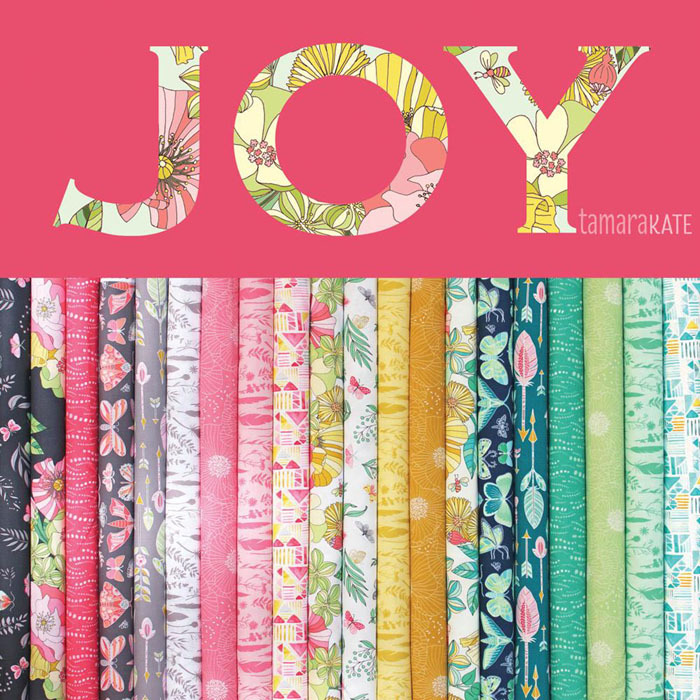 I'm just one stop on this fabric tour so make sure to stop by Tamara's blog for more Joy inspiration. 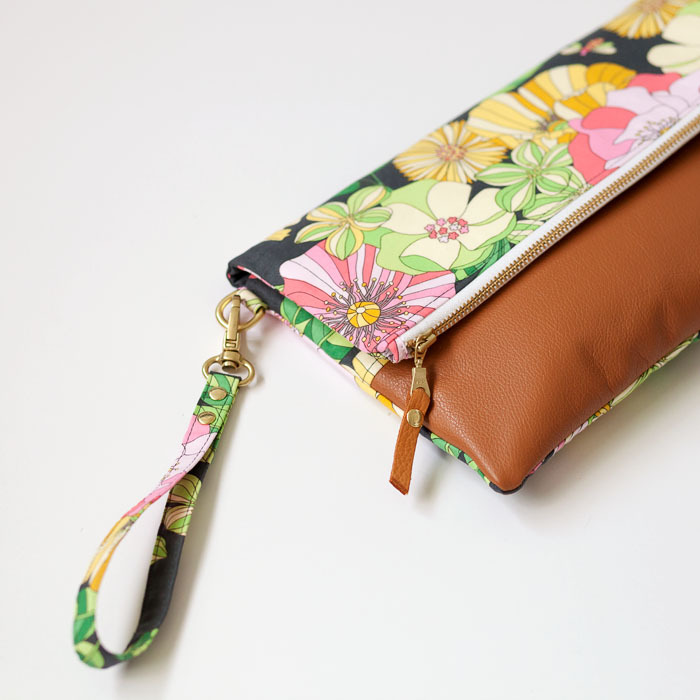 I used my Leather Accent Fold Over Pouch pattern as a starting point for this project and made several changes. 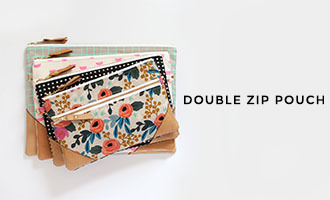 My favorite part - extra pockets! 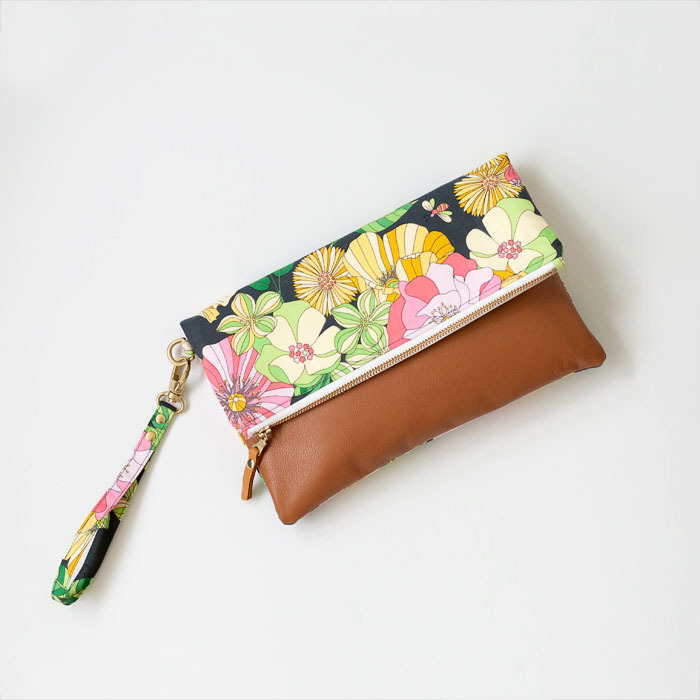 I added a slip pocket with a zippered compartment to the front of the bag because there is no such thing as too many pockets. 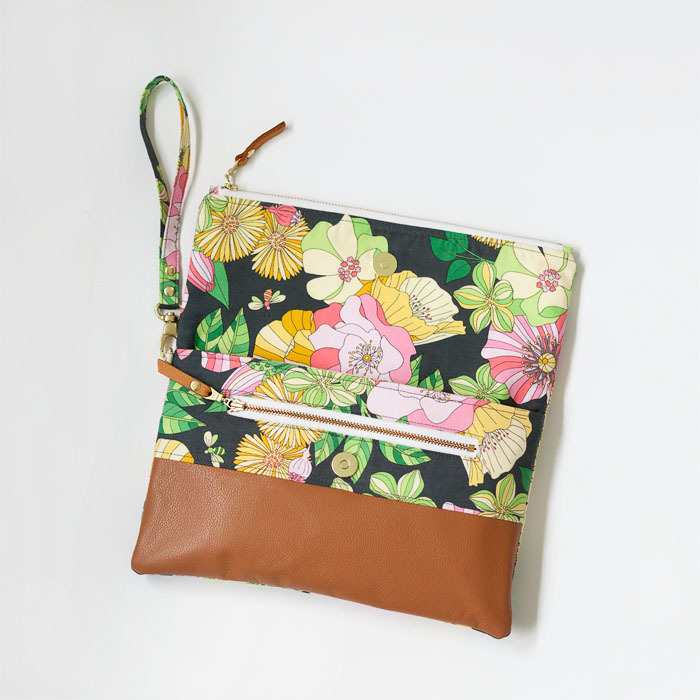 I also added a removable wrist strap and a magnetic snap to keep the bag folded in place. 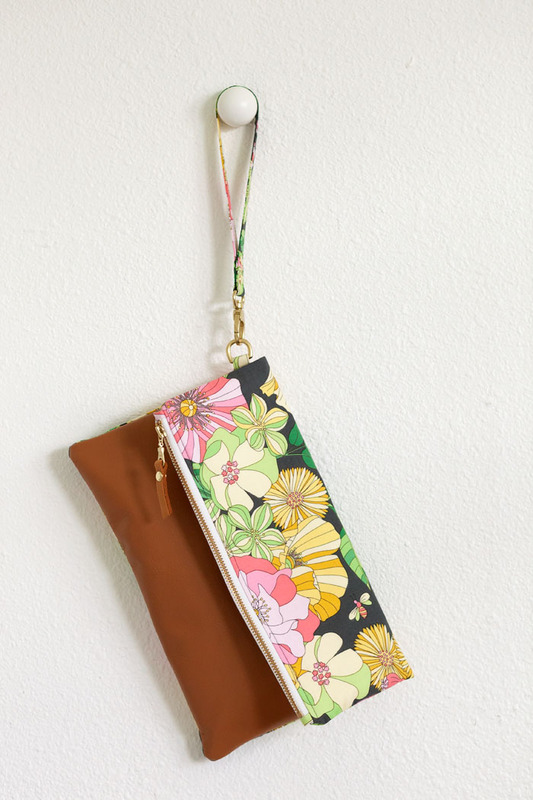 The bag measures about 11" wide and 11.5" tall when unfolded.